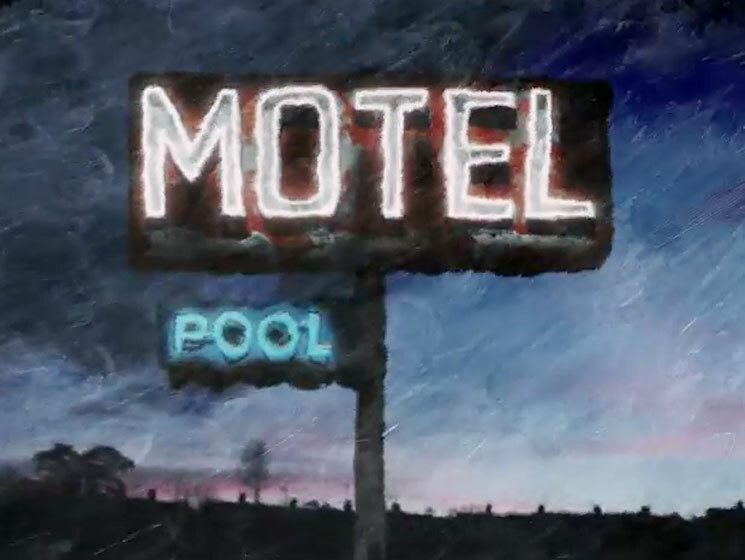 Following a recent lyric video for "My Pledge," Neil Young is once again giving us some more visuals for his Peace Trail. This time they come via an animated video for the album's title track. The clip is a fully animated one and was directed by Darcy Prendergast and Mike Greaney. Apparently, the pair hoped that their sombre, often nostalgic images captured that "rich, organic, Neil Young sound." Speaking to NPR, the directors said, "[We] felt the paint-on-glass technique was the most symbiotic. This approach, combined with the painterly compositions of sweeping American landscapes, is narratively served up as a love letter to the older generation." Watch the video for "Peace Trail" for yourself below.